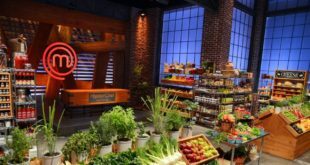 New publishing partnership to launch around successful food television franchise. Shine 360 has revealed a publishing partnership for the MasterChef brand with Bloomsbury. The new MasterChef titles will be published under Bloomsbury’s specialist cookery imprint, Absolute Press. 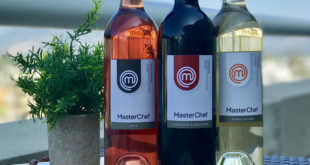 Kicking off with the MasterChef Series 9 (2013) Winner and Finalists’ collection, the multi-year partnership will see multiple MasterChef-inspired and branded titles published across a number of markets and territories. "It is extremely exciting to be working with a team of people that share our passion for food, as well as for inspiring food lovers around the world," said Ben Liebmann, CEO of Shine 360. "We look forward to the first of many releases, and to some extremely exciting future announcements around the international MasterChef publishing programme." 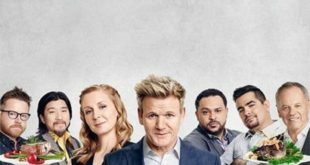 Jon Croft, publisher at Absolute Press, added: "The MasterChef brand is without equal within television and its spread is worldwide and much loved and respected. This is a very exciting partnership of shared passions and will be a great addition to Bloomsbury’s ever burgeoning food list."